The new prepaid plan is currently only available for select circles. It offers 500MB of 3G/4G data along with unlimited calls for one week. Airtel has launched a new prepaid plan priced at Rs 59. Under the recharge, users will get unlimited local and STD calls with free outgoing on roaming along with 500MB of 4G/3G data and 100 SMS per day for 7 days. The recharge competes directly with Jio’s Rs 52 sachet pack, which offers unlimited local and national calls along with 1.05 GB of 4G data and 70 SMS at a validity of 7 days. The daily data is capped at 0.15GB per day after which, the internet speed is reduced to 64Kbps. The new Airtel plan seems to be working only in select telecom circles and subscribers are advised to check before recharging. The telecom operator had also recently revamped its Rs 448 and Rs 509 prepaid plans to offer extended validity. The Rs 448 recharge was previously valid for 70 days but now it offers 1GB of 3G/4G data daily along with unlimited calling capped at 250 minutes per day and 1000 minutes every week for 82 days. Similarly, with an extended validity of 91 days, up from 84 days, the Rs 509 prepaid plan offers 1GB of 4G data per day along with unlimited local and STD calling which are limited to 300 minutes per day and 1200 minutes per week. Airtel has also announced a one year free Amazon Prime membership to their Infinity Postpaid and V-Fiber broadband users. Airtel Postpaid customers with subscription to an Infinity plan priced Rs 499 or above will get one year of Amazon Prime membership which costs Rs 999. As Prime members, they will also get unlimited access to Amazon Prime Video. 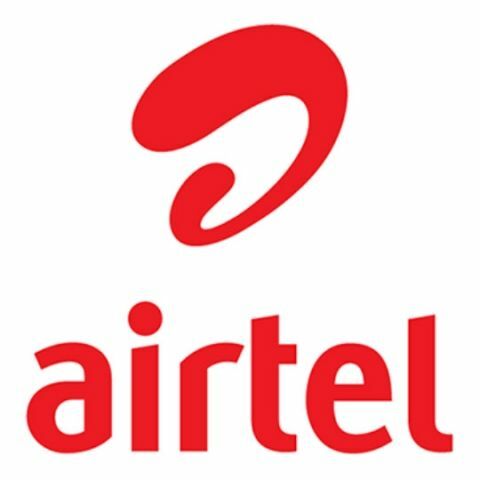 The new offer is also available for Airtel V-Fiber broadband customers with eligible plans, which can be checked out here.